THWP will be traveling to Big Sky, Montana to shoot the amazing runs of the Total Archery Challenge! Come and shoot your bow on several 3D courses or just shoot at the practice spot! It's never a dull moment at the Snowbird Ski Resort with Total Archery Challenge! EP077: Heather & Ashley For Round 2! The Total Archery Challenge is one of my favorite events that happens every year! Come and shoot your bow on several 3D courses or just shoot at the practice spot! It's never a dull moment at the Snowbird Ski Resort with Total Archery Challenge! Calling all my Utah Ladies!! 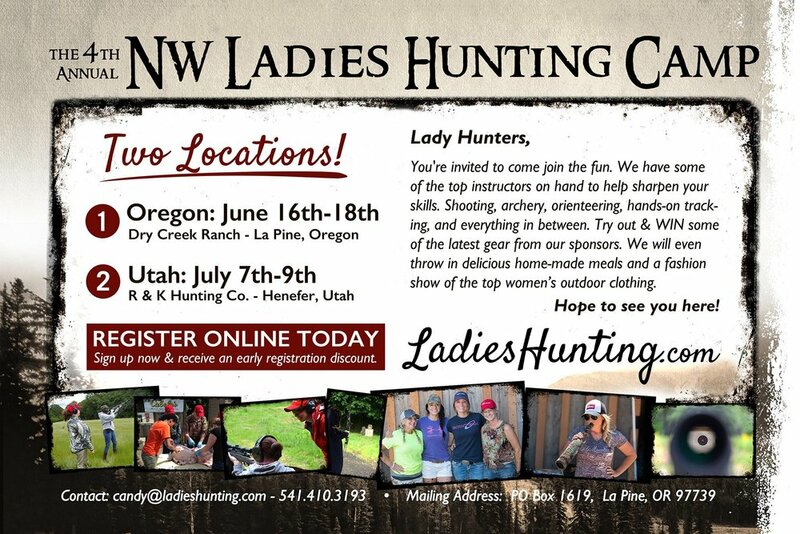 Ladies Hunting Camp is coming to my backyard! If you want to learn more about hunting, firearms or archery, this is the camp for you!!! I went to the Oregon camp in 2016 and had a blast! I learned so much from so many amazing women! This year I will be working with the camp to bring you some amazing fun! If you want to find out what that fun is, register at the link below!! EP072: Heather Kelly with Heather's Choice feat. Ashley Kurtenbach! Looking to sell or upgrade your gear? Here is a great chance to trade/sell all your old Hunting, Archery & Outdoor gear and check out the Easton archery facility. This will be a FREE swap meet/yard sale for the outdoor enthusiast. Everything at this gear swap needs to be directly related to outdoor activities, hunting, archery, fishing, camping and hiking. For those wanting to display please arrive early (7am) to set up inside the archery center. Bring your own table or blanket to display your items. 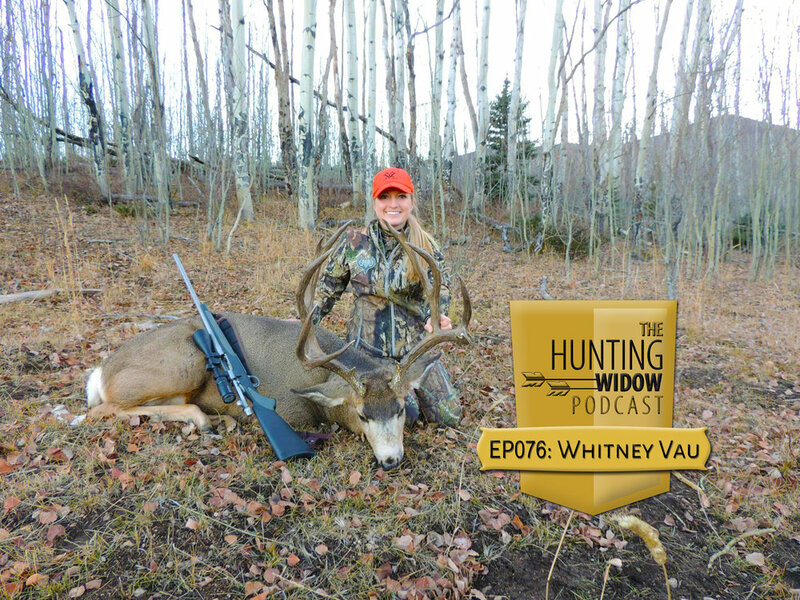 EP069: LIVE with Big Buck Registry! I'll be going LIVE with Big Buck Registry's Jay Scott and Dusty Phillips!! I hope you are ready for a fun spin on THWP! If you have any questions for the BBR or THWP, put them below!! 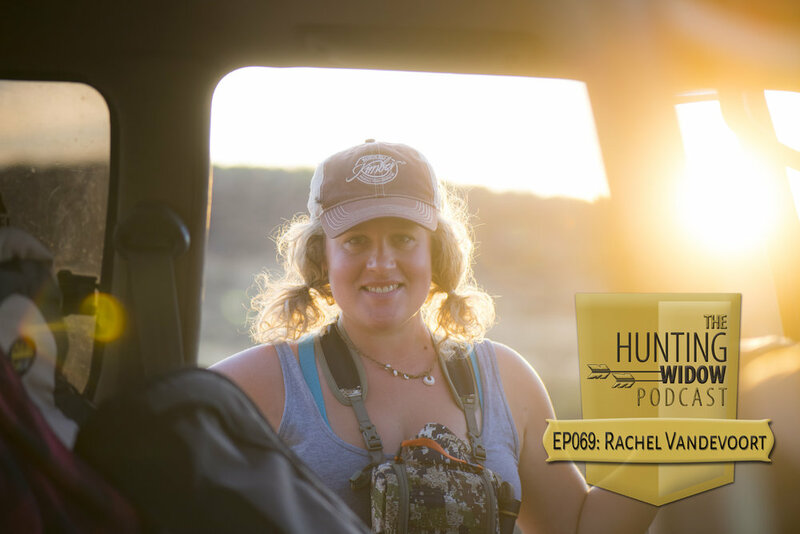 Episode 63 with Lori Lengle! Episode 61 with Sarah Laughter! We will be attending the WHCE in Salt Lake City, UT. We are working alongside with Ziis Apparel. We can't wait to be attending Shot Show this year! We don't have a booth but we are excited to see all of the vendors and all the new items coming out! Amberley Snyder shares her story on 12/13. Episode 50 with Sheena Williams will release on the 12/06. It's something new and different for all of our listeners!